Home > Why is Chem-Dry Spot Remover “World Famous”? Why is Chem-Dry Spot Remover “World Famous”? 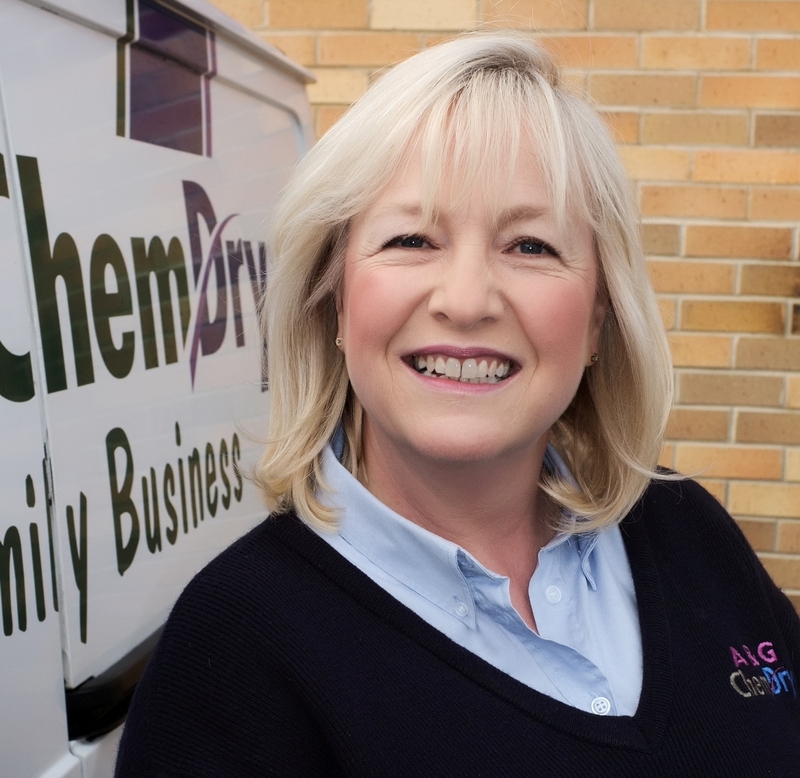 Question – Why is Chem-Dry Spot Remover “World Famous”? 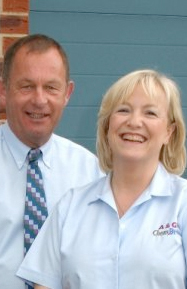 Used by the world’s most trusted cleaning professionals, and loved by Chem-Dry Clients worldwide – Chem-Dry Spot Remover is a product like no other! Fabulous for red wine spills Chem-Dry Spot Remover is a concentrated, professional strength solution. It thoroughly removes most stubborn stains from colourfast carpets, upholstery and car interiors by using our most powerful carbonated process to lift stains to the surface. Chem-Dry Spot Remover is 33% stronger than our Stain Extinguisher and can also be used as a pre-wash spotter for tough laundry stains. A 5oz can of Spot Remover is included with our Clean Only carpet cleaning package and a large full size can is included with both our Clean and Protect and Healthy Home packages.